We are one week away from one of the greatest American holidays: Thanksgiving! Have you made your shopping list yet? Because I have a few more things for you to add! This year, impress your guests and tie your meal together with the perfect bottle(s) of wine. If you've read my post dedicated to Beaujolais, you saw this one coming. 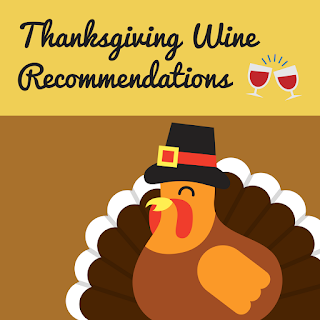 While there are many excellent choices for Thanksgiving, Beaujolais is my top pick. You know how cranberry sauce complements the rest of the meal so perfectly? Thanks to its leading fruitiness, Beaujolais foils turkey and stuffing in the same delicious way. Its medium body can stand up to heavy foods but also means you can gulp it down, which is essential for a holiday about gluttony. I recommend picking up affordable Villages-level bottles. While not cheap, Oregonian Pinot Noir is more affordable than its Burgundian forefather. It's also *gasp* just as good. 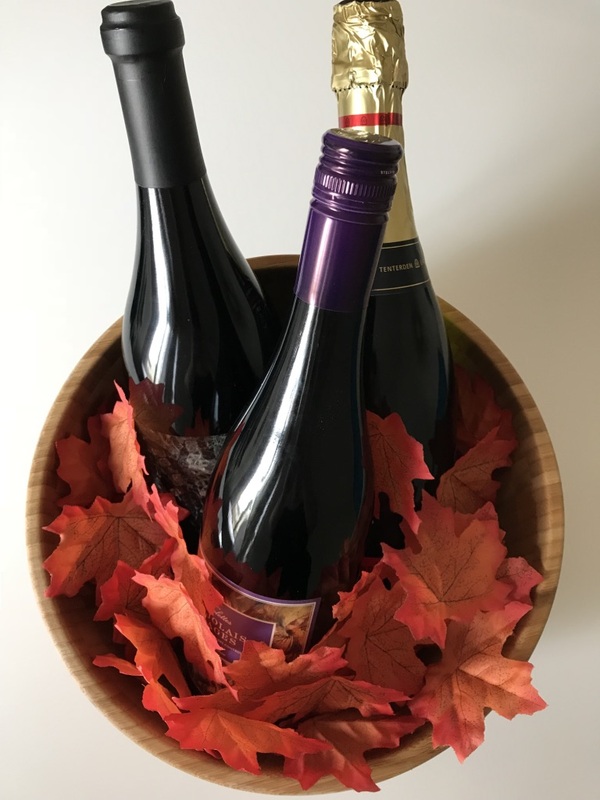 Pinot Noir meshes well with Thanksgiving food because of its red berry flavors, specifically cranberry, and its earthiness. Pinot Noir smells like Fall on a rainy day to me. Try closing your eyes and smelling it—you might agree! In addition to having the right flavor profile and aromas, Pinot Noir also brings elegance to elevate your meal to a special Thanksgiving feast. It pains me to put this here because this is one of my least favorite styles of wine. There's nothing wrong with it—all of its butter, vanilla, and oak just isn't for me. But there's a time and a place for every wine, and oaked Cali Chard, yours is beside a big, roasted bird. In fact, I happily drink it on Thanksgiving. It's the perfect white wine to stand up to heavy foods, and with most dishes already including butter, its richness melds nicely. On the other 364 days of the year, I'll stick with Chardonnays that haven't been bombarded with an oak bomb. Related: Just because you don't like something doesn't mean it’s bad. Don't forget sparkling wine! 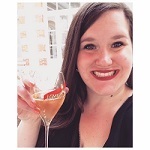 In my opinion, Champagne is the most food-friendly wine on Earth. It is the perfect combination of luscious flavors and palate cleansing bubbles. Let's be honest though, with the volume that you and your family will be consuming, Champagne is not the most affordable route. Cava and Cremant are affordable options that offer you the same profile for a fraction of the price. Drink as aperitif or for the whole meal! The Pilgrims created Thanksgiving to get fat and drunk. (I understand there are theories about celebrating the harvest but seriously, same thing?) If your Thanksgiving date is Peter Vella, have at it. If you want to put a tablespoon of white sugar in your Cabernet Sauvignon like my Great Aunt Millie, I support you in that. But I don't recommend serving your guests either of those options, so stick with the suggestions for them and you do you. I'm thankful for my thoughtful friends, supportive family, clever nephew, bright niece, sassy cat, and wine. What's on your list?